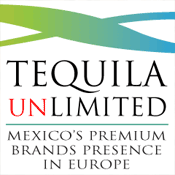 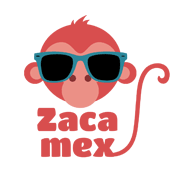 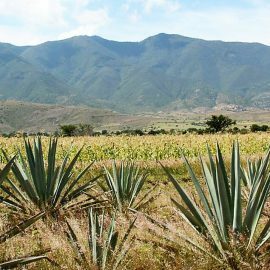 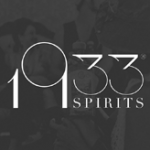 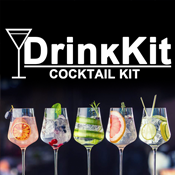 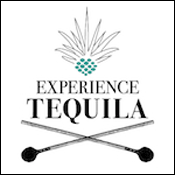 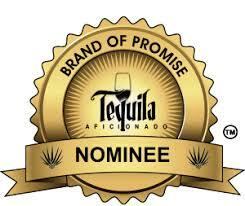 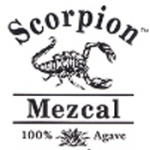 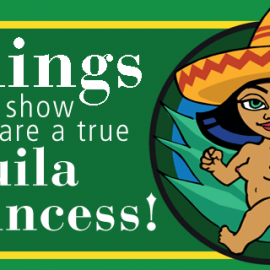 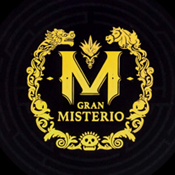 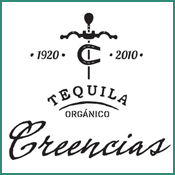 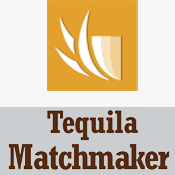 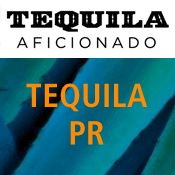 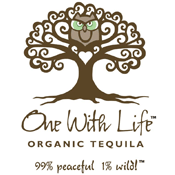 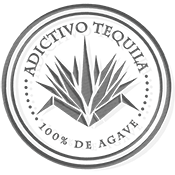 Tequila websites – where old flash programmers go to die. 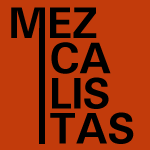 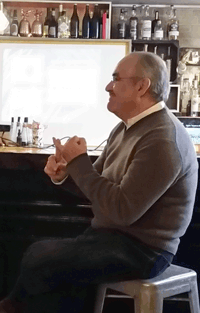 — and other ramblings! 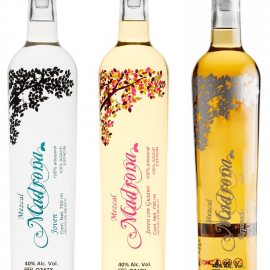 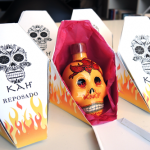 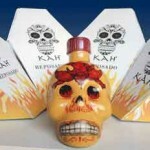 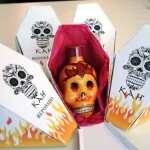 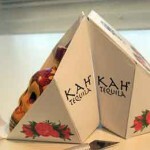 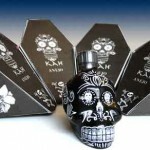 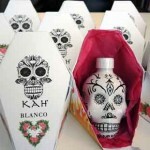 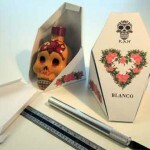 Kah Tequila produces the world most cute minibottles. 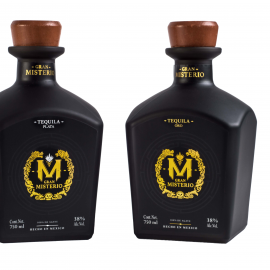 Small toylike bottles with unique decorations and very good tequila. 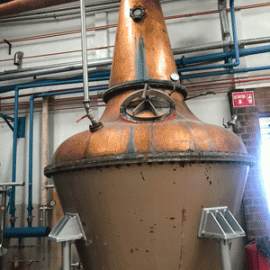 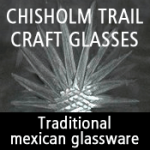 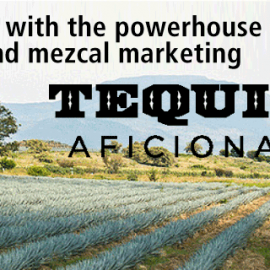 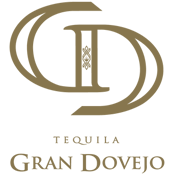 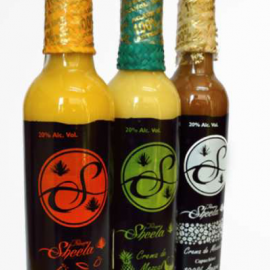 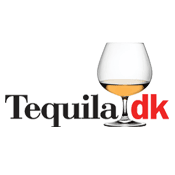 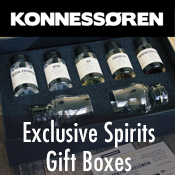 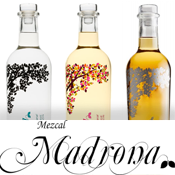 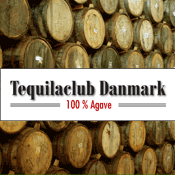 The bottles size makes them perfect gifts and they have been a nice article in the tequilashop at Tequila.dk. 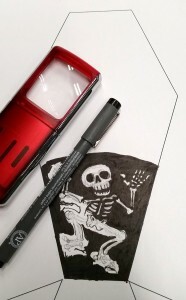 Ah colors and strange shapes. 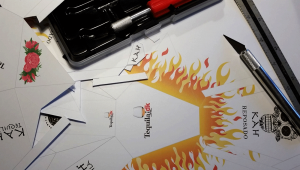 This is going to look neat! Things are shaping up. 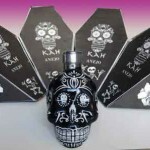 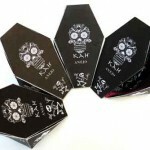 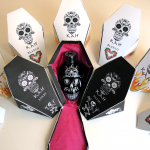 We want the box to look like a small coffin in compliance with the skull look of the bottles. 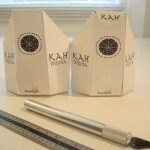 Having glued, painted, used scalpels (and only cut the fingers twice) and folded a lot of paper, we have reached a model which can be folded out of one single piece of light cardboard.